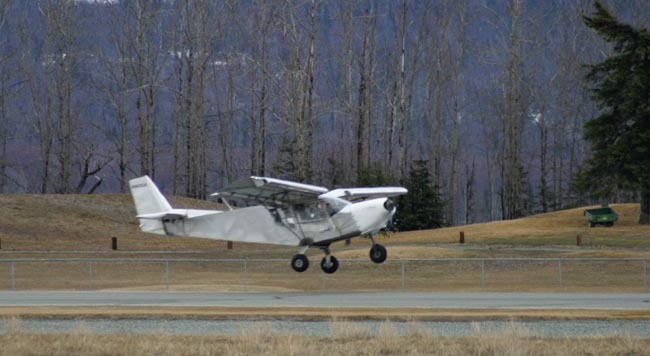 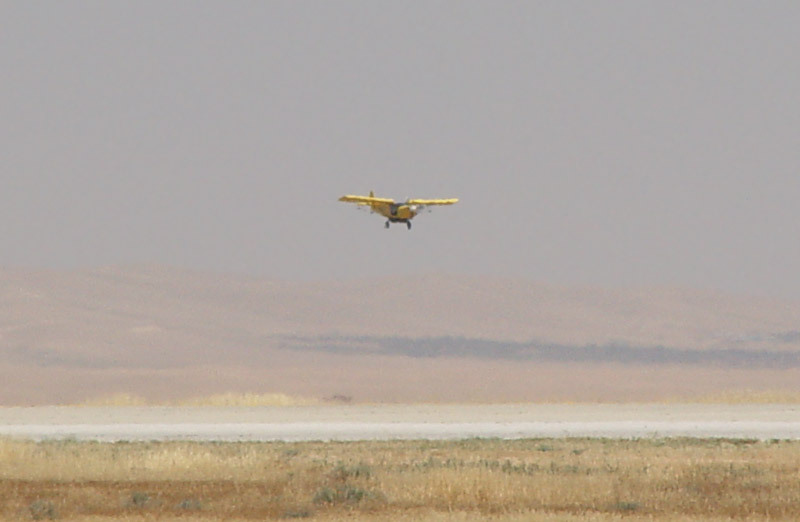 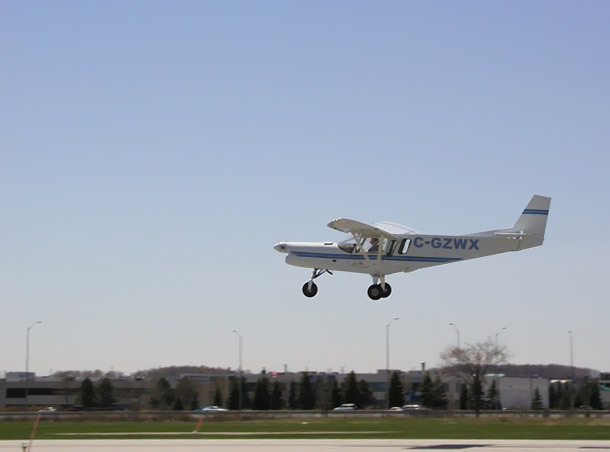 Maiden flight of Christopher Desmond's custom STOL CH 801. 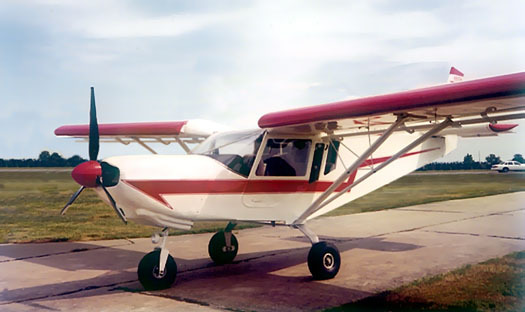 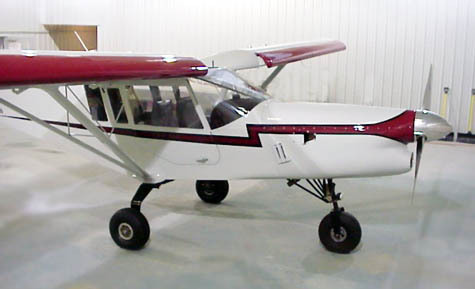 Dale Carlson's polished aluminum STOL CH 801 (California, MO), powered by a 180-hp Lycoming O-360 engine with Sensenich propeller. 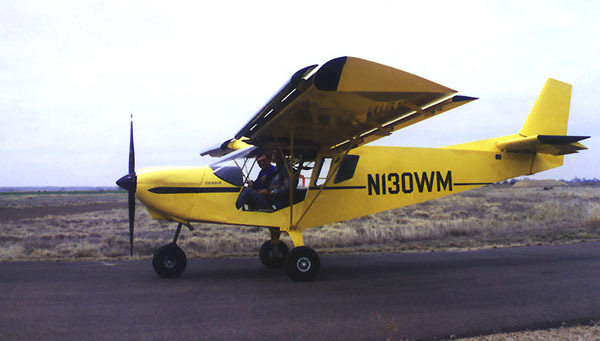 Dale Carlson's STOL CH 801, powered by the 180-hp Lycoming O-360 engine with Sensenich propeller. 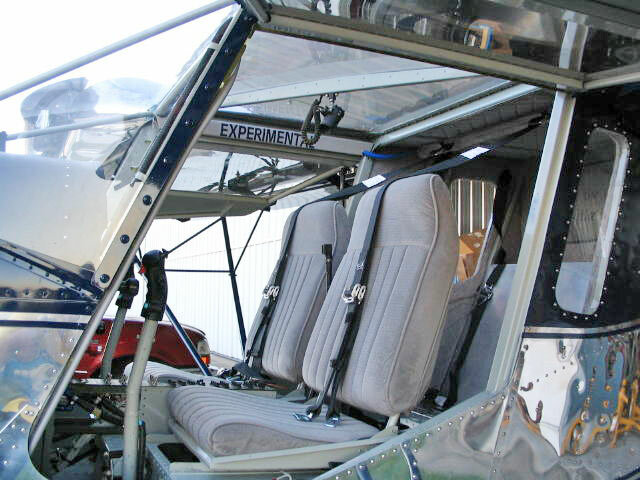 Dale Carlson's STOL CH 801, equipped with custom dual control sticks. 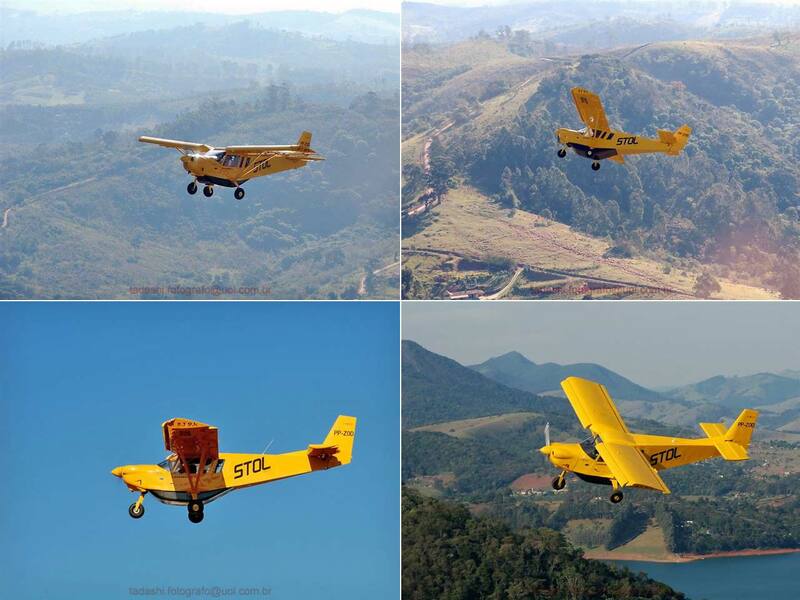 Roberto Brito's bright yellow STOL CH 801 (Brazil), built from a Quick Build Kit, and equipped with the Superior XP-360 powerplant. 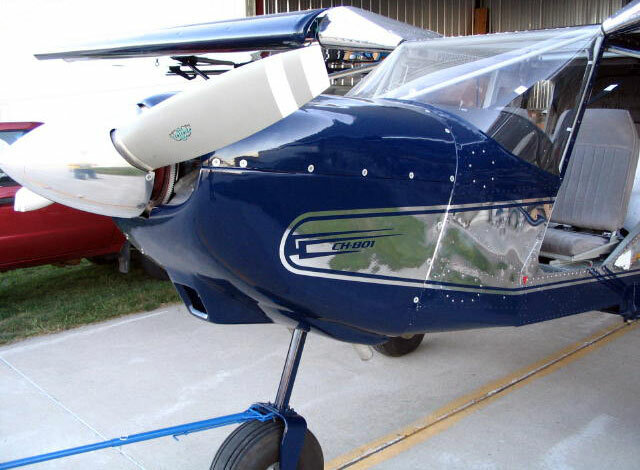 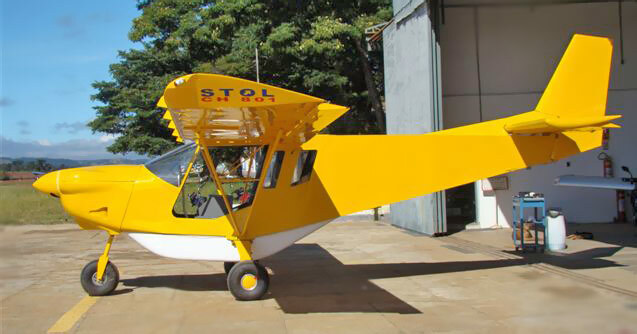 Roberto Brito's STOL CH 801: Notice the custom cargo (belly) pod and custom fiberglass engine cowl. 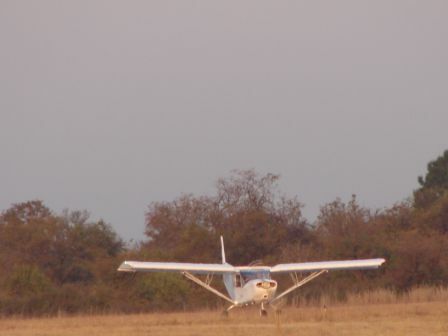 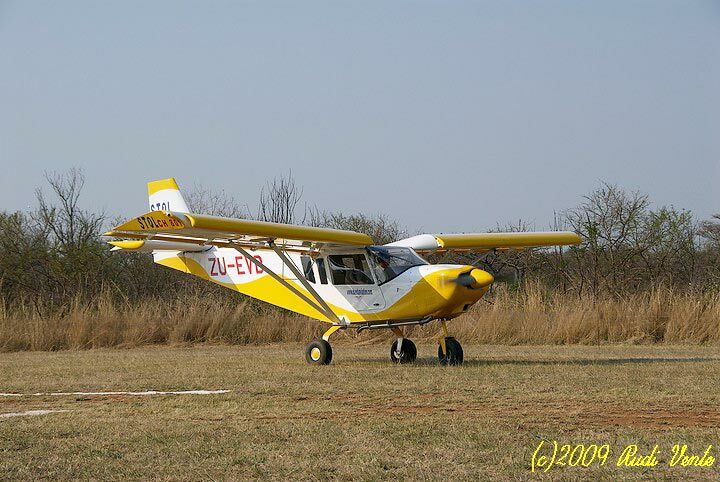 First flight in Bundu Aviation's STOL CH 801 in South Africa. 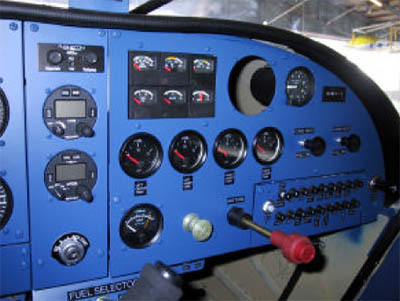 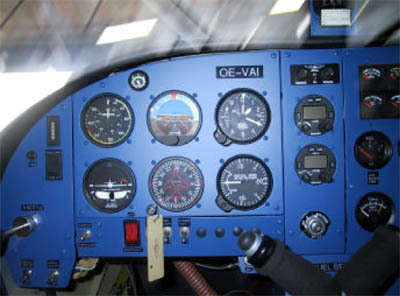 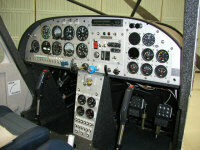 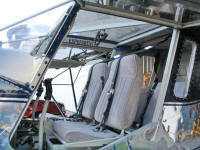 Custom panel in Bundu Aviation's STOL CH 801 in South Africa. 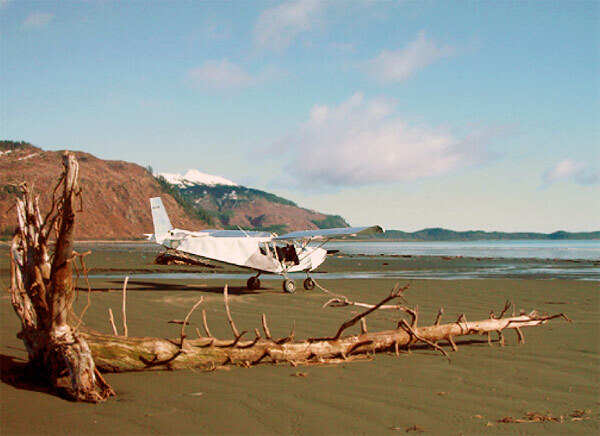 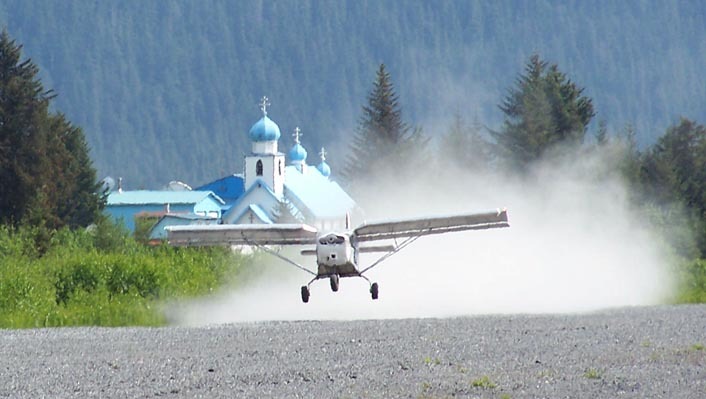 Departing from Tatitlek, Alaska (Russian Orthodox Church in the background). 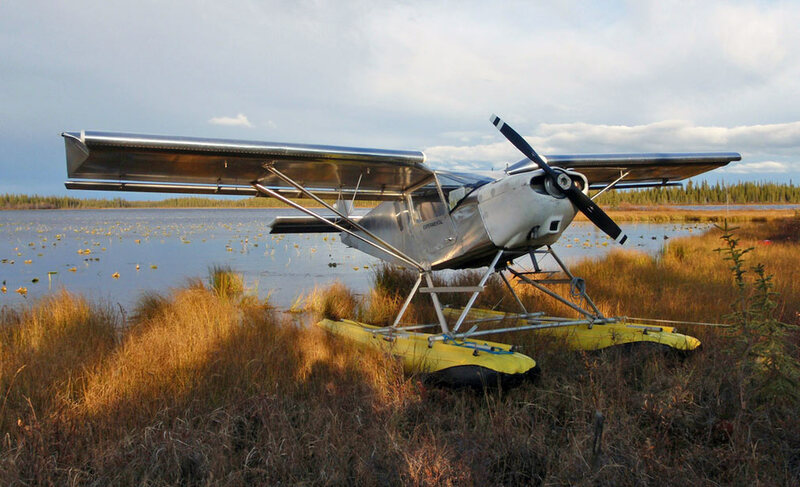 "I now have 25 hours on my Zenithair CH 801 on 2150 Full Lotus Floats: On wheels my empty is about 1200 lbs and gross is 2200 lbs. 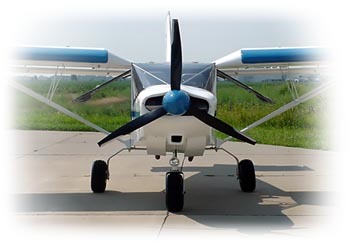 The floats added about 170 lbs over the weight of the wheels. 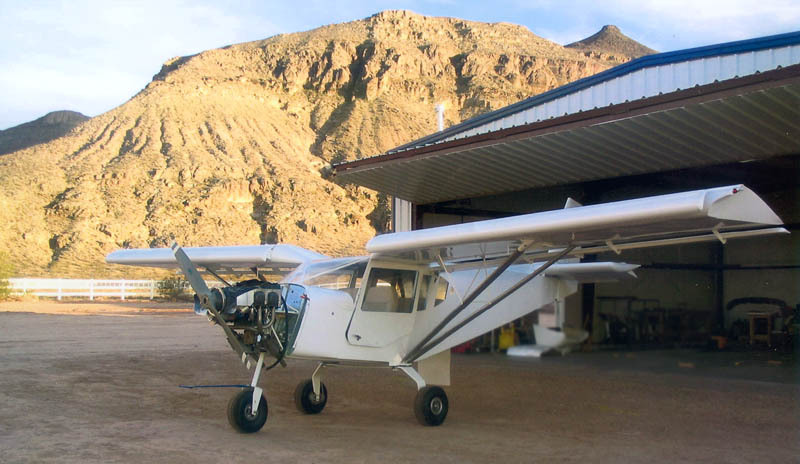 The other night I loaded up the plane to 2200 lbs. 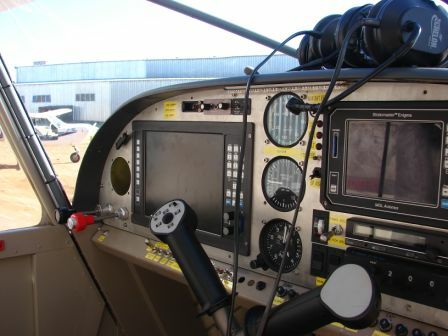 At sea level I was operating it in and out of less than 1000' of water. 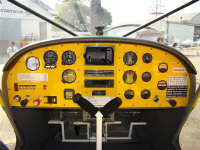 It was dead calm and the water was glassy. 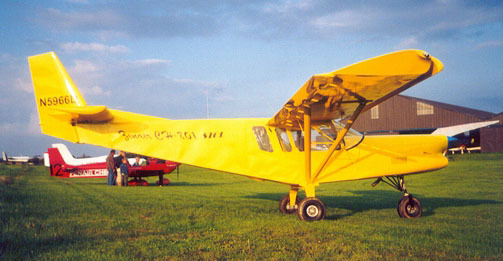 Larry Landucci's Lycoming-powered STOL CH 801 at the Middleton (Morey), Wisconsin airport (C29). 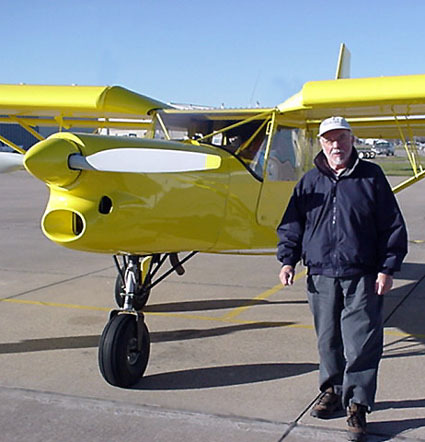 Jim Frisby's STOL CH 801 powered by a Lycoming O-320 (Alaska). 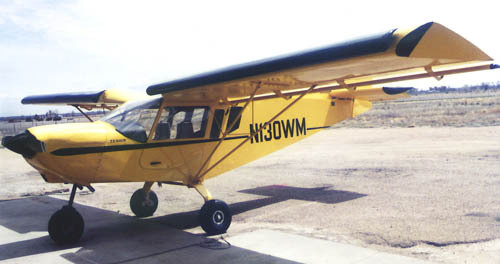 Lycoming powered STOL CH 801 (Hurricane, Utah). 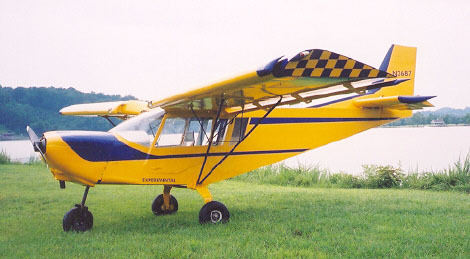 Haiko's STOL CH 801 based in Colorado. 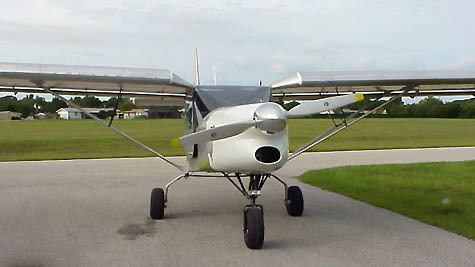 Powered by a custom-installed Subaru EG33 six cylinder engine. 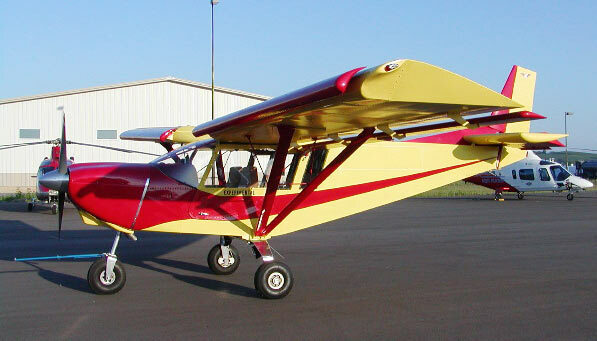 "This is my CH801 completed and flying. 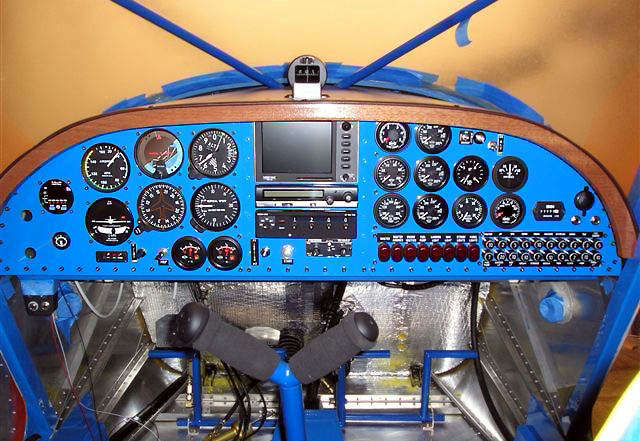 I started building in Oct. 1999 and first flight was on June 12, 2003. 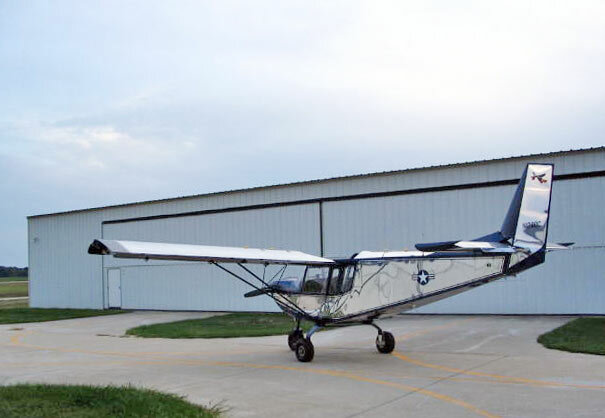 It flies as good as it looks and I think it looks beautiful. 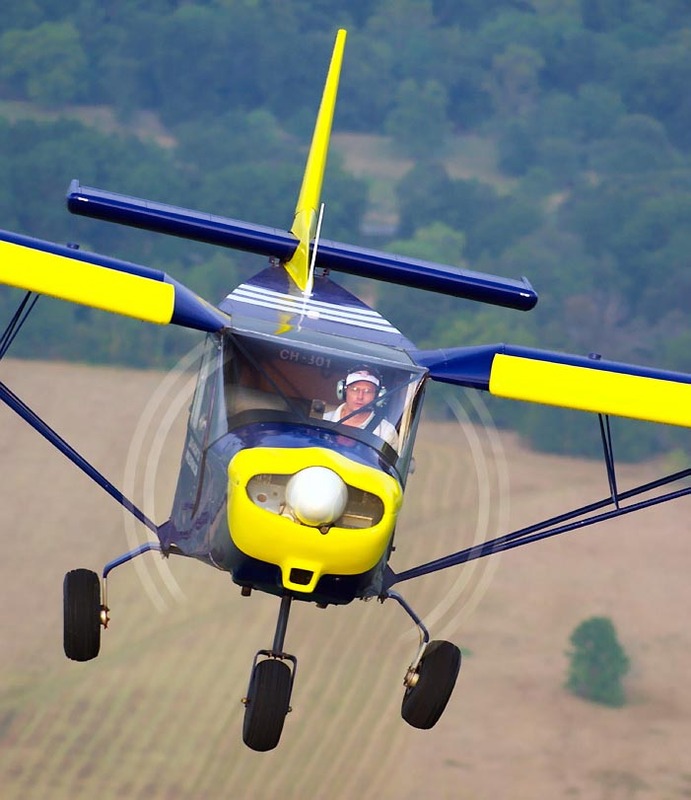 It is powered by a Lycoming O-320 D2G souped up to 180 HP with High domed pistons. I have just completed the 40 hrs. 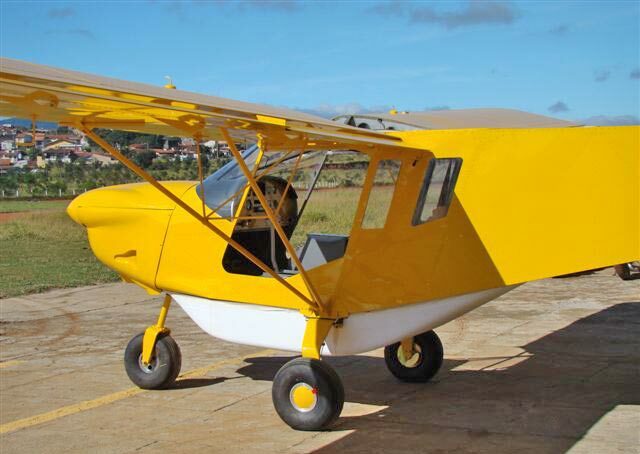 of testing and will now crate it up and ship it to Zambia, Africa for missionary duty. 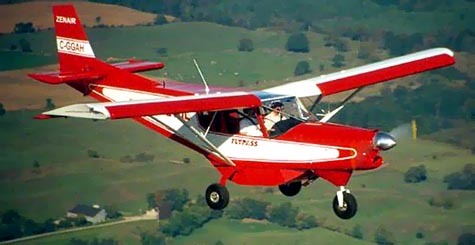 I will be flying for a group of missionaries there. 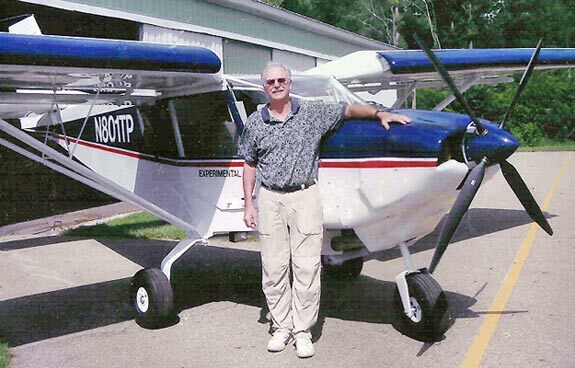 "Nick and Roger at Zenith Aircraft were a tremendous help from start to finish." 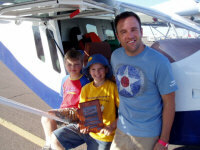 Mark Patey and two of his sons hold their Copperstate 2007 award for the family's just-completed STOL CH 801. "The airplane flies great and engine runs great. 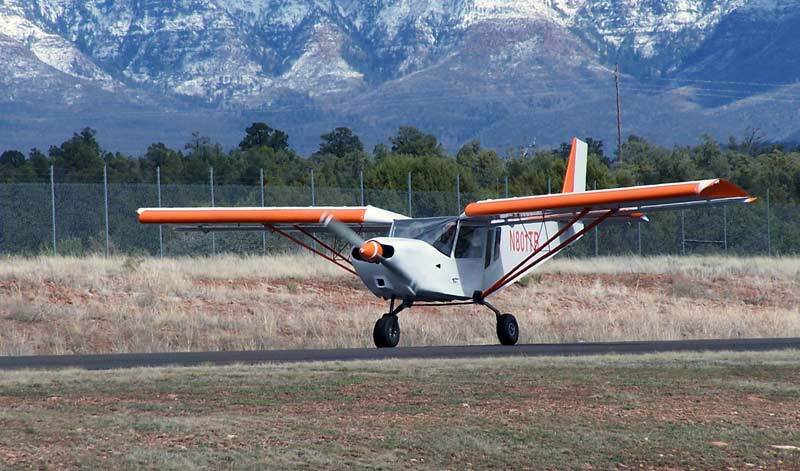 Solid 3 hours flight time and no major problems I will give you more numbers on the speeds and performance as the testing continues. 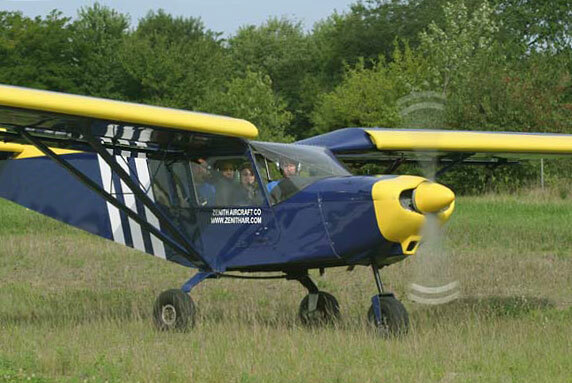 One number I can give you is with the constant speed prop, the take off run was 225 feet. 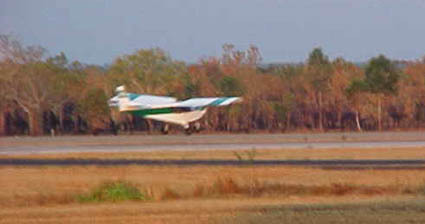 Take into account no flaps were used and the power was eased in very slow. 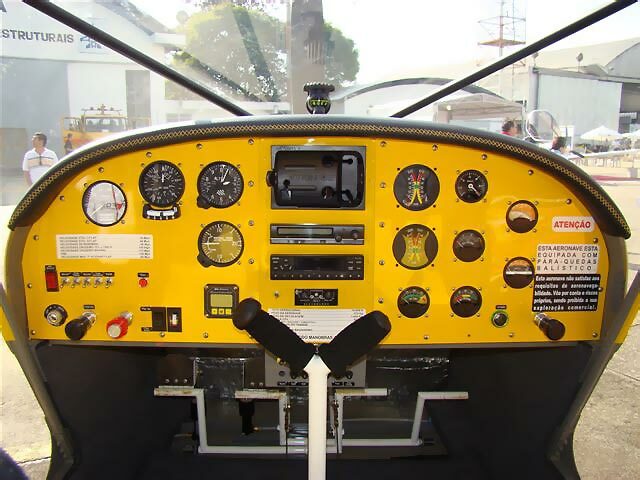 Climb is 1,500+ fpm." 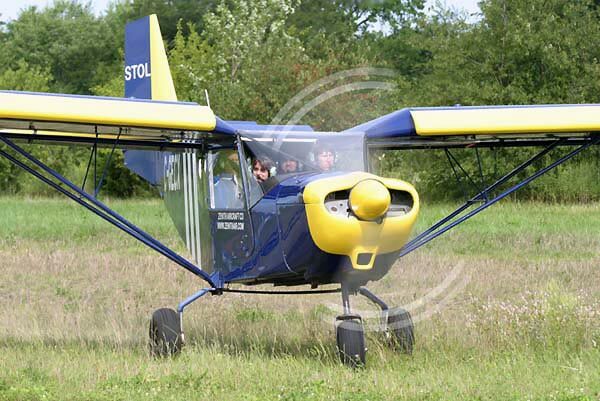 Austrian STOL CH 801, powered by a Lycoming O-360. 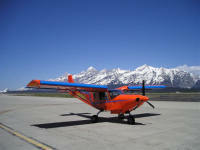 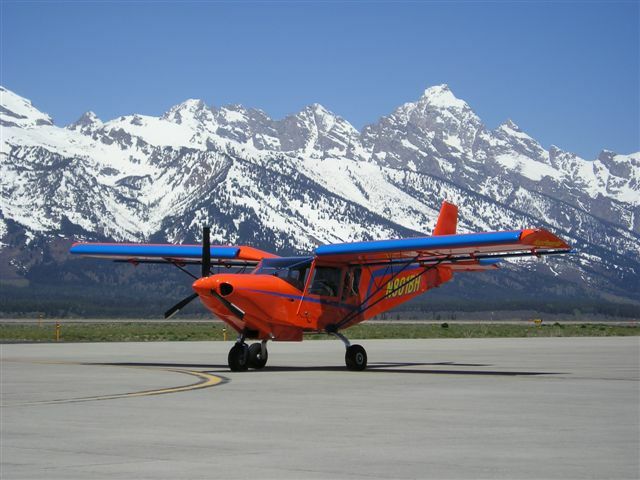 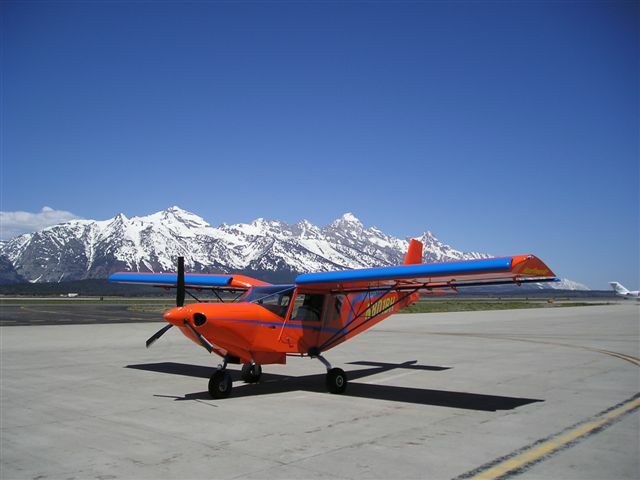 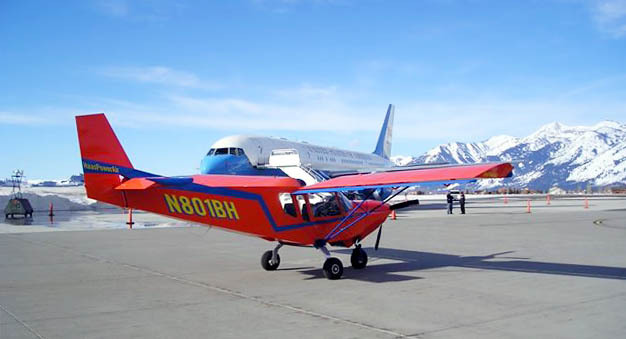 Lycoming-powered STOL CH 801 in Colorado. 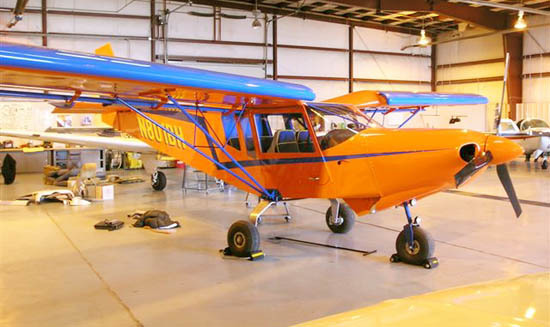 Bill Rewey's four-seat STOL CH 801 (Verona, Wisconsin): "Total cost was about $40,000 using a used (but overhauled) Lycoming O-320 engine. 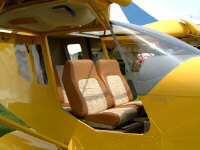 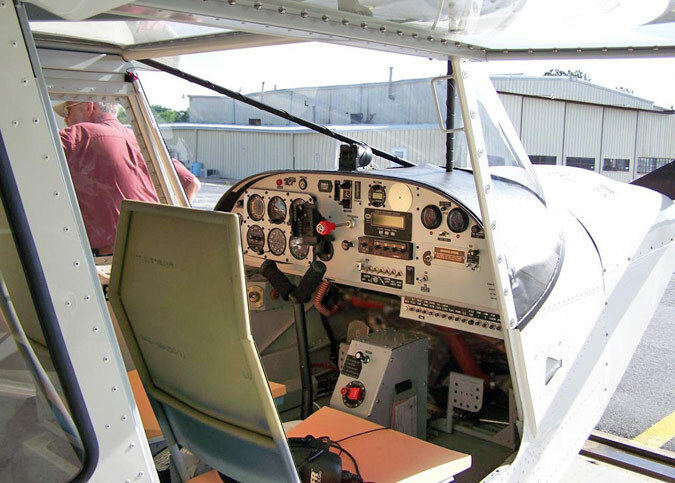 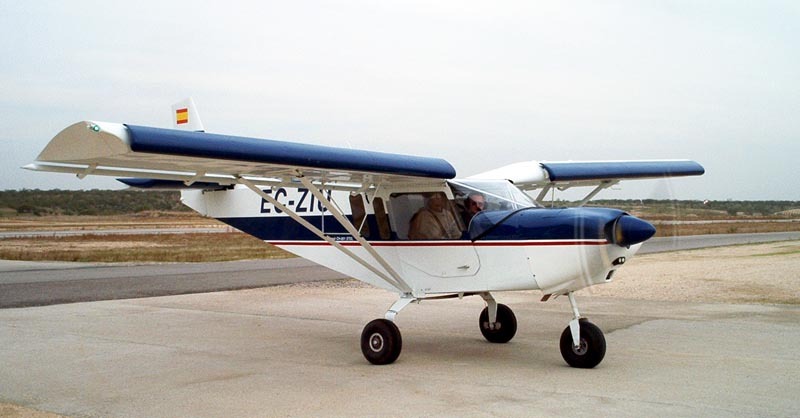 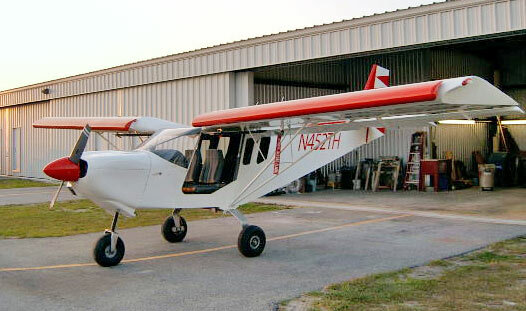 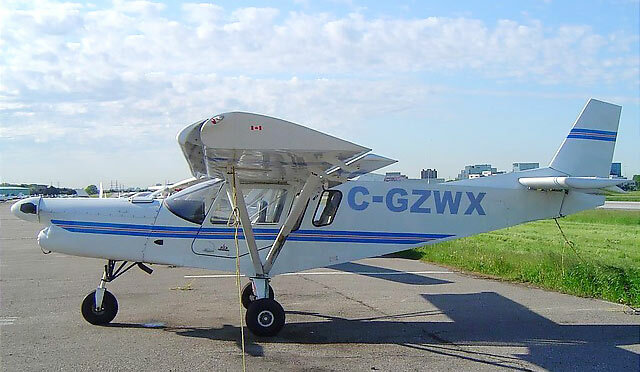 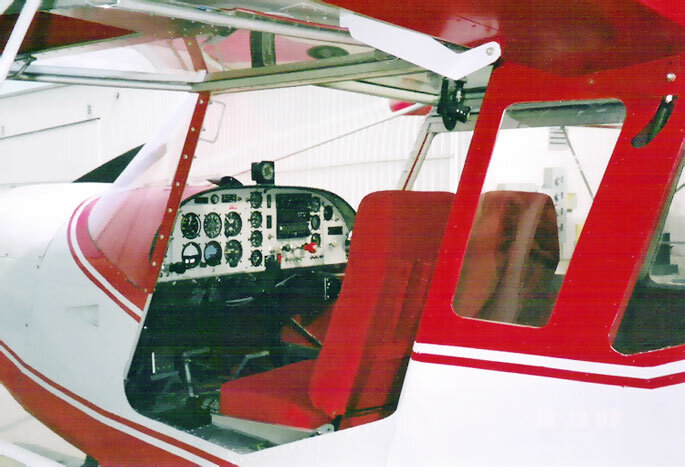 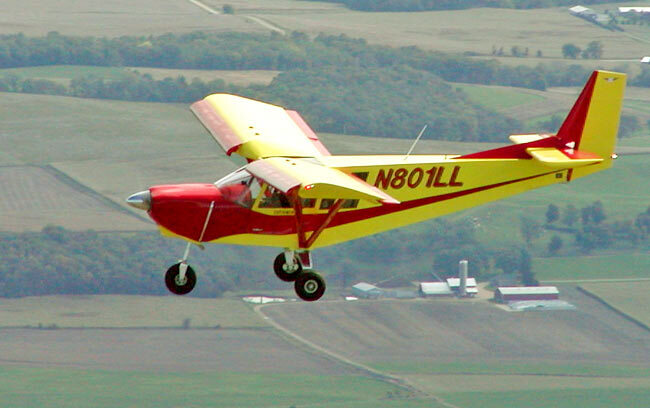 N171WR has an IFR panel, wing leveler, elevator and aileron trip, and a 60 gallon fuel capacity." 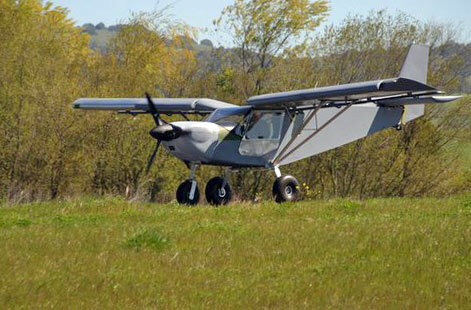 The first Australian STOL CH 801, powered by a Lycoming. 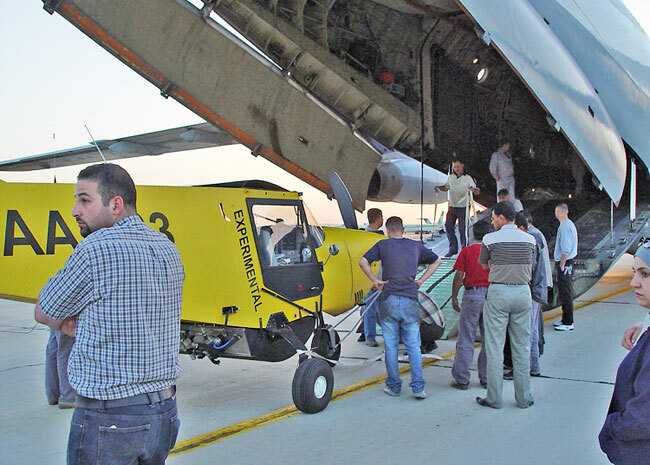 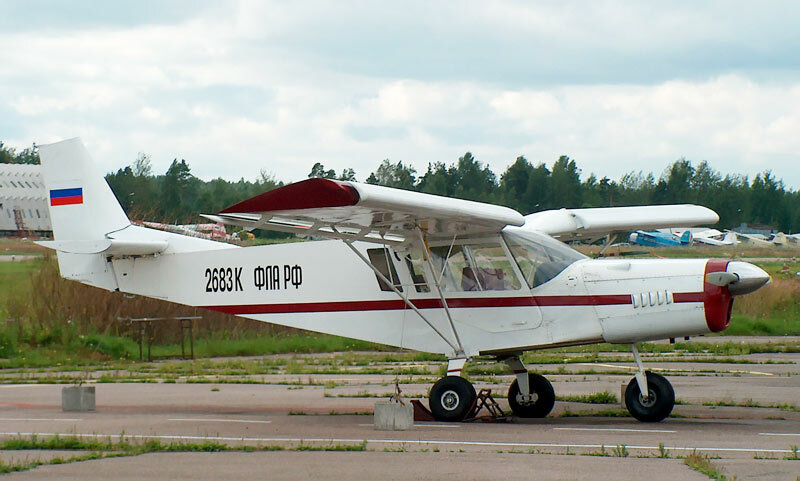 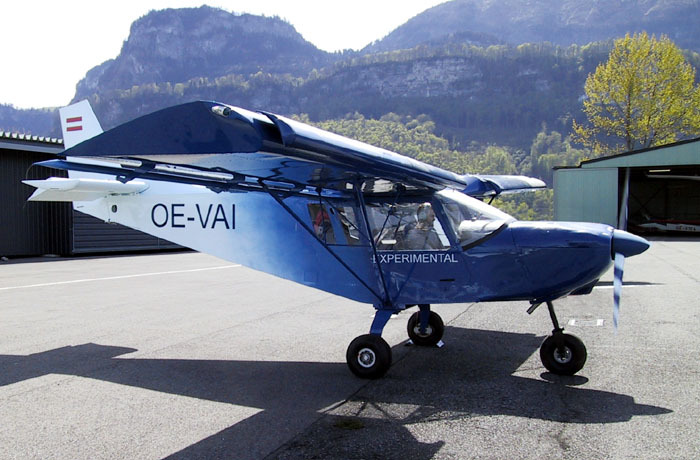 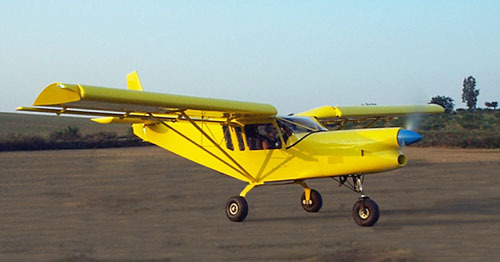 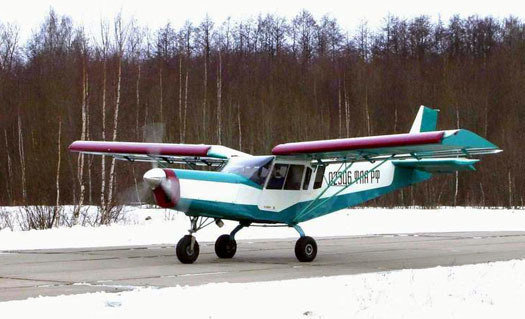 Custom Walter-LOM powered STOL CH 801 in high visibility yellow (Czech Republic). 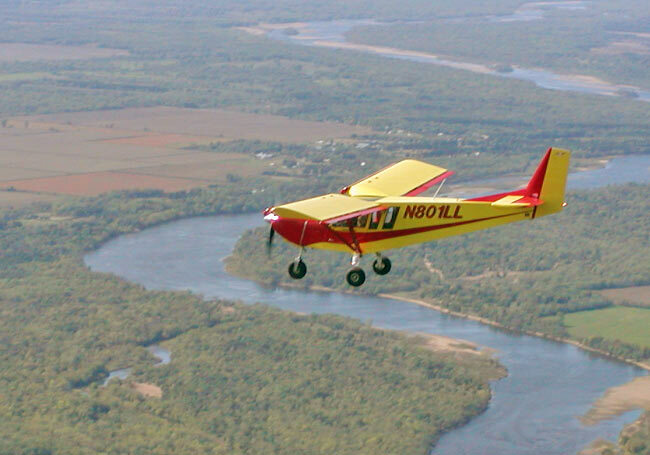 Vince Butner's (Marshall, Missouri) second STOL CH 801 project. 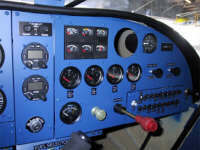 Click here for more photos of his projects. 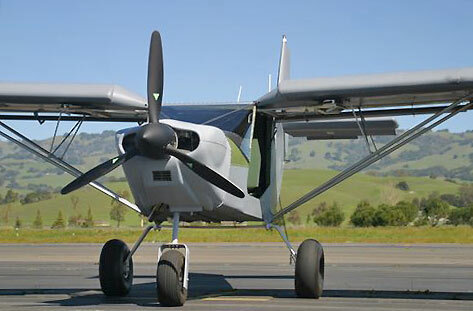 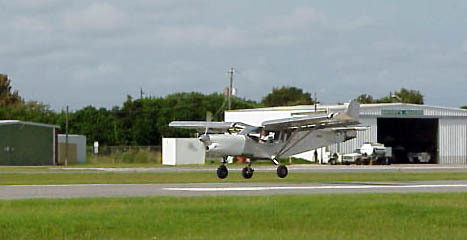 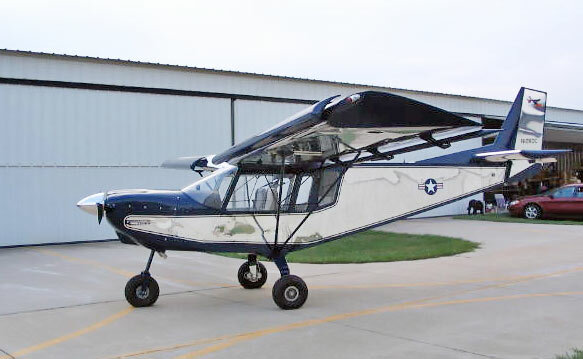 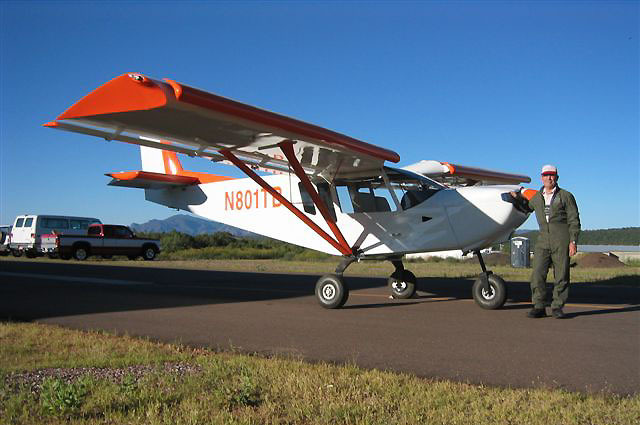 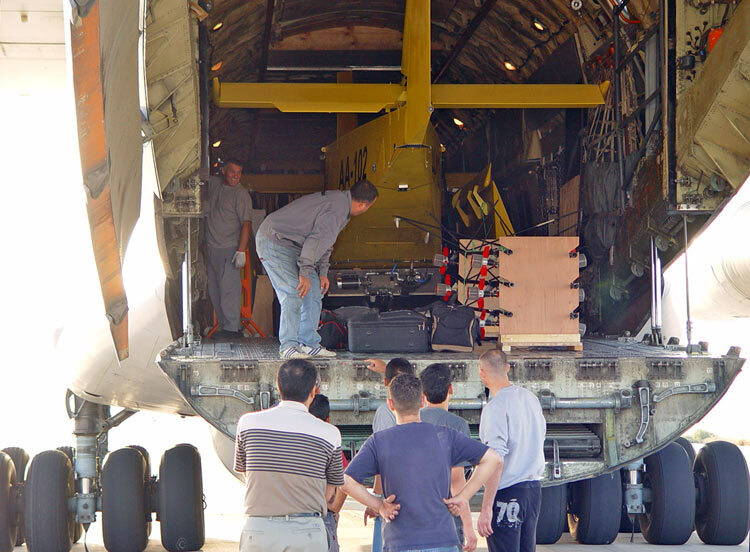 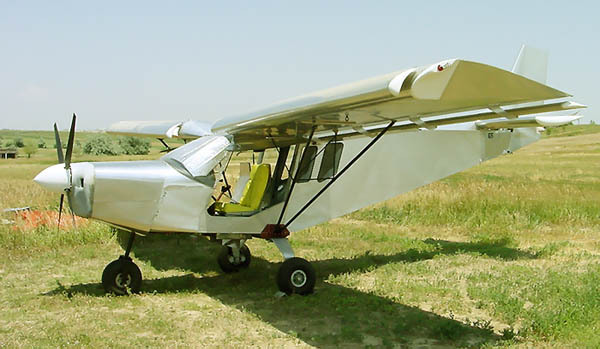 Custom LOM-powered STOL CH 801 (supercharged 235-hp) with a custom belly cargo-pod.